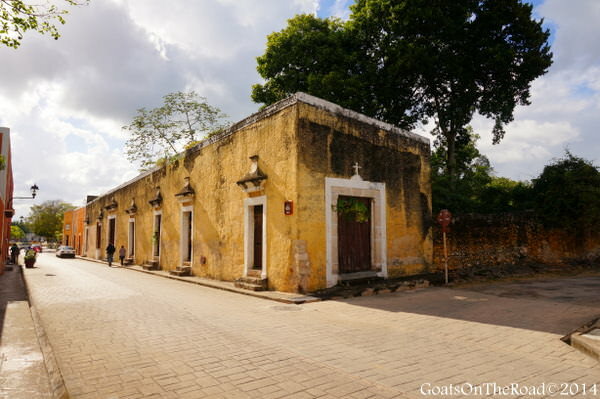 Valladolid is a lovely colonial town with a population of approximately 46,000 people. Recently named a "Pueblo Magico" city by the Mexican Tourism Board, (which lists influencial towns in Mexico based on their history, beauty and cultural riches) this city has a lot to offer visitors and should display prominantly on your Mexican itinerary. 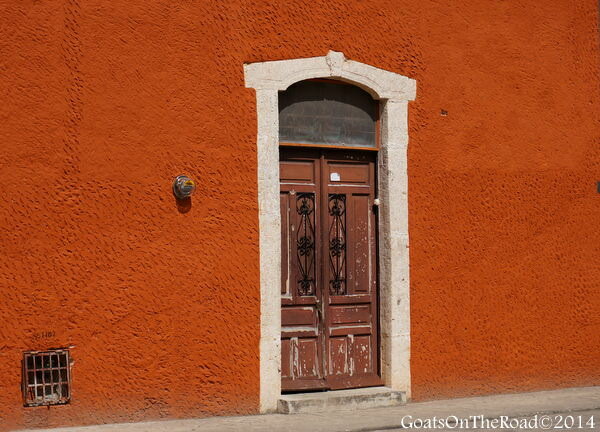 Loaded with churches, squares, colourful buildings, Valladolid is aesthetically pleasing. 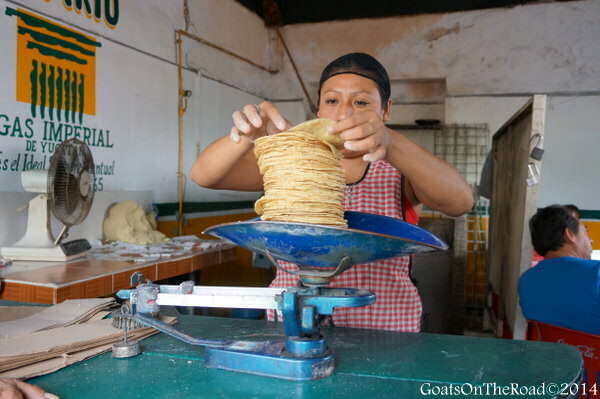 Make sure to venture away from the main touristy areas to see the local people and more traditional ways of living. 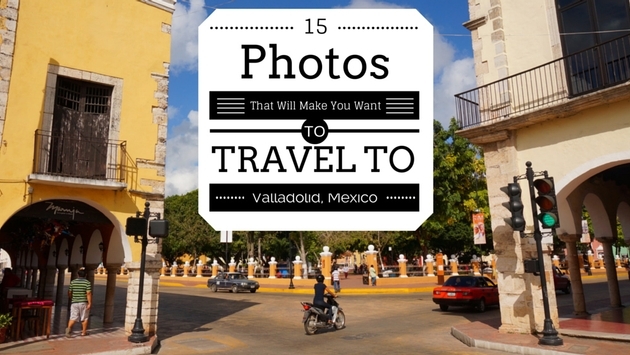 Here are 15 photos that will make you want to go to Valladolid now! 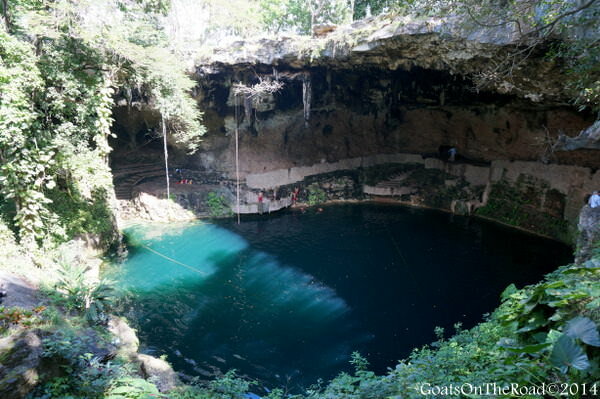 Photo: Cenote Zaci in the center of Valladolid! Perfect for swimming. 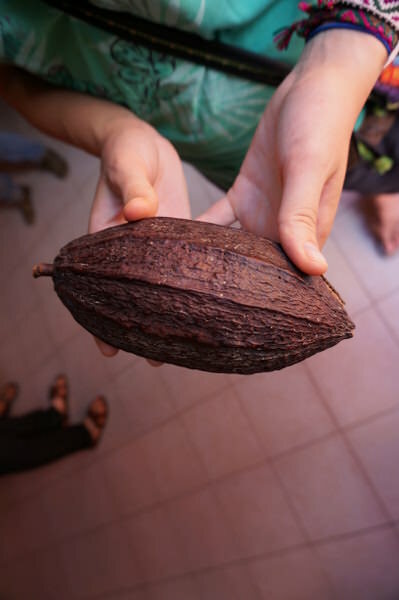 Photo: Fresh cacao bean at the chocolate factory. 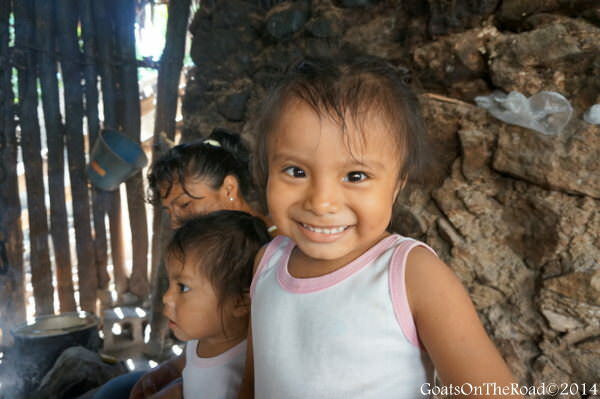 Photo: Sweet girl at the Village of Dzitnup just outside of Valladolid. 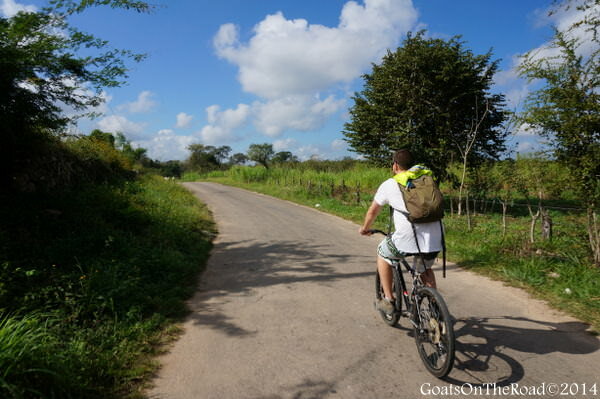 Photo: Doing a cycle trip around Valladolid is a great way to see the city and surroundings. 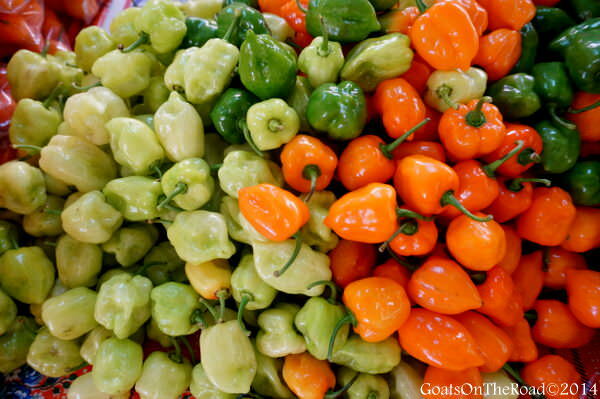 Photo: Hot peppers at the market. 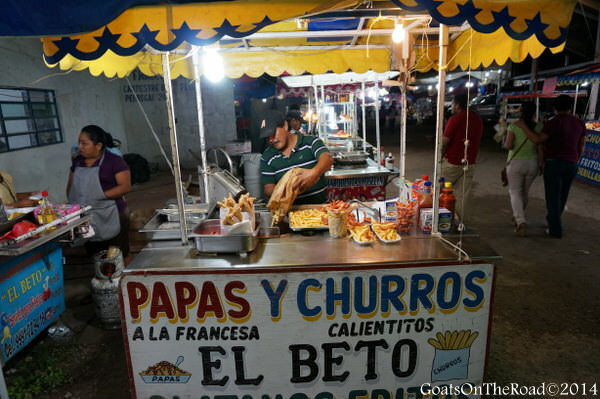 Photo: The fair during the Candelaria Festiva. 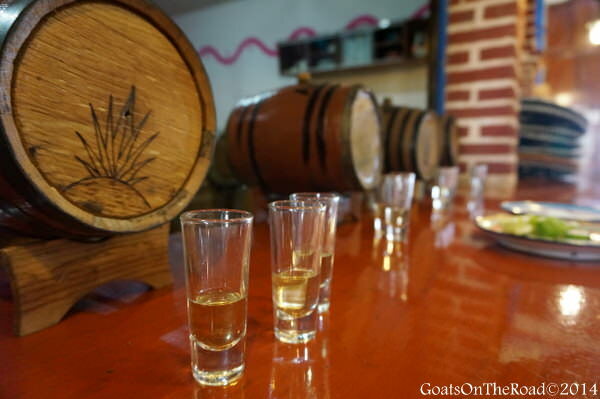 Photo: Tequila at the Mayapan Distillery. 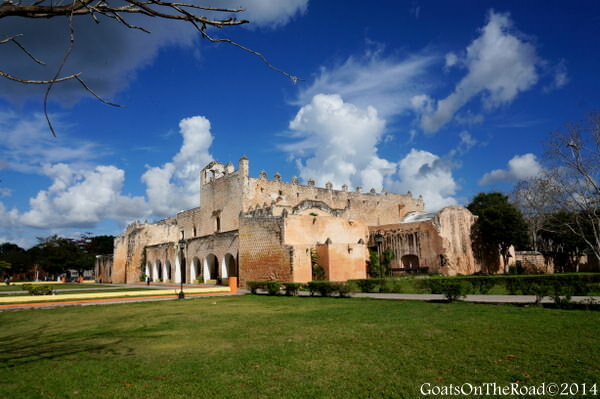 Photo: Convent of San Bernardino de Siena. 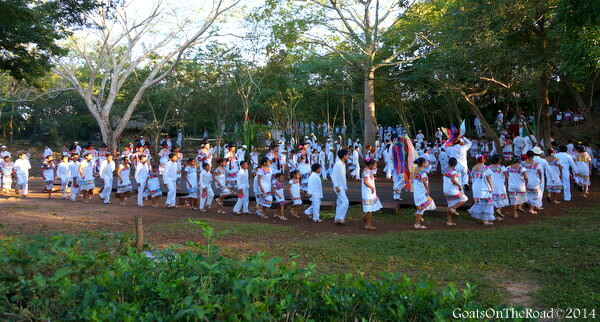 Photo: Outdoor, authentic theater: Momentos Sacrados Mayas. 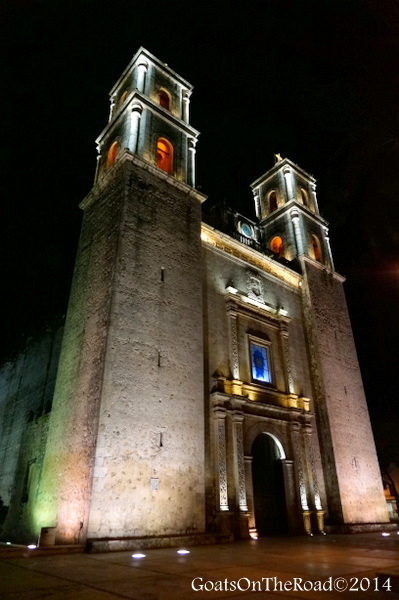 Photo: The San Servacio Cathedral lit up at night. 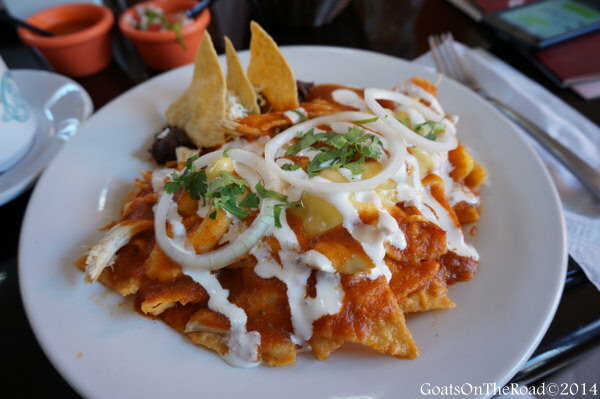 Valladolid is one of those cities that you could linger in for awhile. We spent 2 weeks there and loved it. 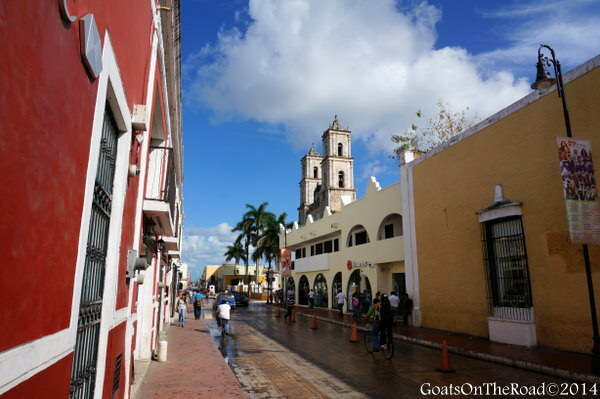 Make sure to check out the tequila distillery, the traditional theatre, the chocolate factory, the churches & squares and rent a bike to explore on your own steam. What do you think? Does Valladolid look like a city you would like to visit?